Though he's good at zany comedy, Ben Stiller is often at his absolute best when he plays wounded, insecure men. That seems to be the character at the centre of Brad's Status, the latest film from celebrated dramedy whiz Mike White. 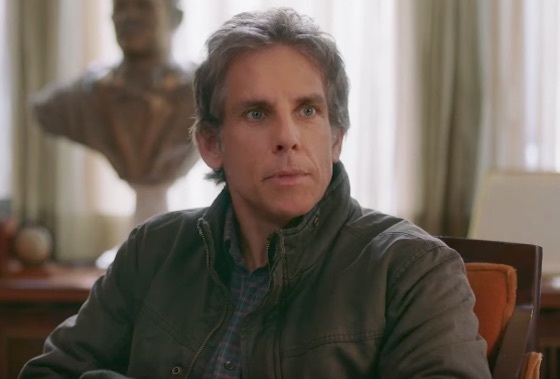 Stiller stars as the titular Brad, a man whose friends have seemingly surpassed him in their accomplishments. As such, he starts to live vicariously through his son, desperate that he'll get into Harvard. Along with Stiller, the film stars Jenna Fischer, Michael Sheen, Luke Wilson and Jemaine Clement. Watch the trailer for Brad's Status below.